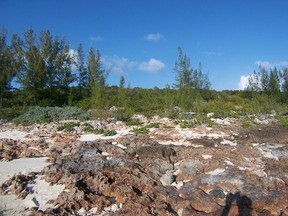 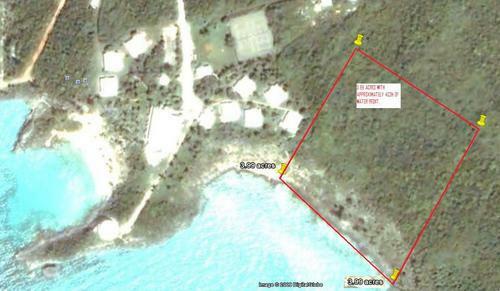 Waterfront Acreage next to The Cove-Gregory Town Eleuthera. 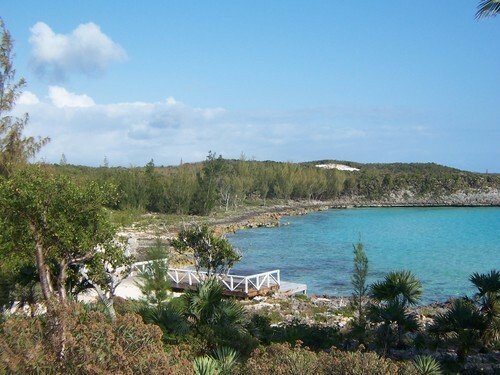 Waterfront Property with approximately 422 feet on the water 3.99 acres, Perfect for an estate home with a dock or a small upscale development (some restrictions apply). Waterfront Acreage next to The Cove Resort-Gregory Town Eleuthera with 422 feet on the waterfront totalling 3.999 acres. 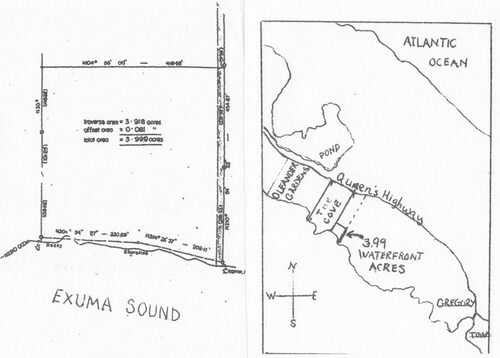 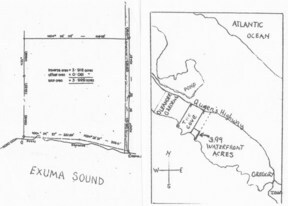 This is perfect for an estate home with a dock or a small development (restrictions apply). 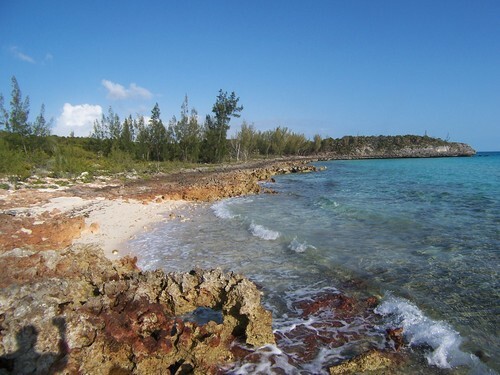 Deeded access from Queens Highway or through The Cove, with electricity & telephones nearby. Property is near to Harbour Island and North Eleuthera airport where you can have the Briland experience and then retreat back to an affordable & private home by boat or by car (have the best of both worlds).